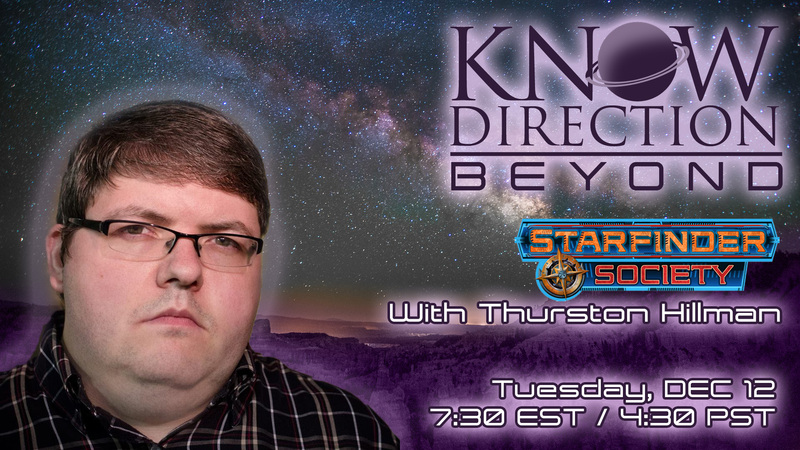 Paizo’s Thurston Hillman will be joining us to talk about the exciting news and changes coming to the Starfinder Society Organized Play Program. More scenarios, more aliens, more… Machine Cake? Watch us LIVE on Twitch Tuesday, December 12th at 7:30 PM EST, 4:30 PM PST.